As part of his duties and responsibilities, Carlson will share information about the Living Building Challenge with local and regional organizations interested in the most advanced green building standards. The Living Building Challenge™ is a rigorous performance standard that calls for building designs to achieve beauty and performance and to operate as efficiently as nature's architecture. His role as ambassador is to establish allies who advocate for transformations in the built environment. As part of his recent training Carlson has received certification in “Understanding the Living Building Challenge” from the International Living Future Institute with headquarters in Seattle, WA. This 4-week course reviewed the requirements to attain the Living Building Challenge, including its petals - Place, Water, Energy, Health &amp; Happiness, Materials, Equity, & Beauty. International Living Future Institute is responsible for many of the most rigorous sustainability standards on the planet. In addition to the Living Building Challenge, the organization manages the Living Product Challenge, Living Community Challenge, Net Zero Energy Certification, Declare, Just and Reveal programs. “With the opening of our Seattle branch office in the Bullitt Center, and the need for Florida to transform it construction processes more quickly towards truly sustainable systems, we felt the Living Building Challenge was the next logical step for our organization,” commented CSA founder and principal architect Michael Carlson. CSA is committed to high quality design solutions that promote commercially-viable sustainability by minimizing the consumption of materials and maximizing their reuse while protecting the environment. The Florida-based architecture practice has 14 completed projects to its credit that have achieved all levels of LEED certification. 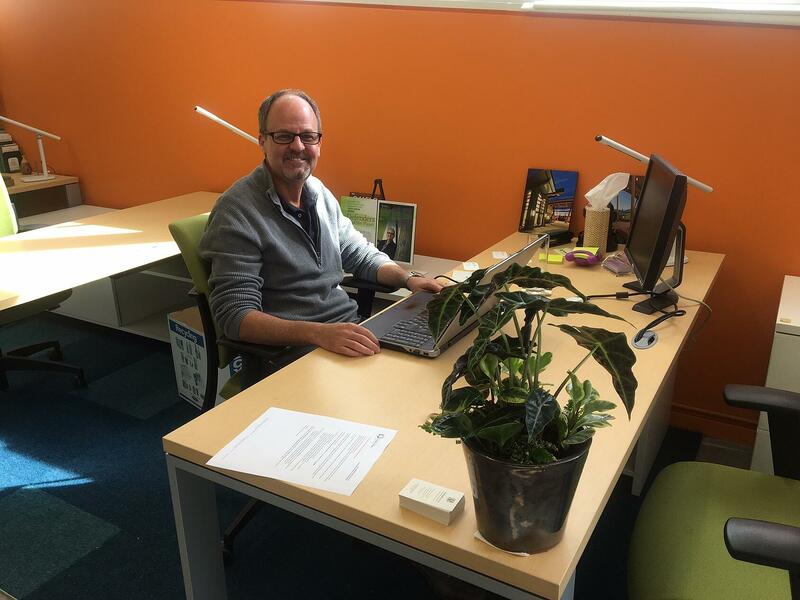 Michael Carlson, AIA, NCARB, LEED AP BD+C has been practicing architecture since 1989, and his firm, Carlson Studio Architecture is a leader in green building design. 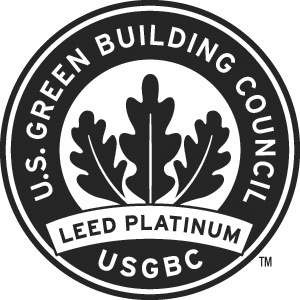 Since 2003, Michael has held leadership positions in the United States Green Building Council (USGBC) and currently serves on the USGBC Florida Board of Directors. He is also a member of the Cascadia Green Building Council. Come see our full gallery HERE!